April 2019 is almost here, and with it comes the knowledge that a whole month’s worth of video games. With March bringing us Devil May Cry 5 and Tom Clancy’s The Division 2, it’s going to be a month to surpass. April is a little slower than most of our celebrated gaming months, though—but I’m sure some strong titles will make the days memorable. Remember the 2013 film World War Z, notable for starring Brad Pitt and for no one particularly liking it? Well, don’t you worry, because there’s a video game adaptation releasing for it on April 16th. It’s advertised as a four-person co-operative third-person shooter, which are a lot of words to mean “it could be terrible, it could be great.” With source material so unmemorable (and trust me, I’m not talking about the amazing book), it can do pretty much anything it wants and stand out. Good luck to you, World War Z. The most anticipated game of the month, Mortal Kombat 11 is hoping to bring a return to the Mortal Kombat of old, combining light-heartedness with the revered brutality of the long-running series. There’s a lot to look forward to with the return of Fatalities and Brutalities, the introduction of Fatal Blow and Krushing Blow, and a cast of characters that become more beloved with every installment. 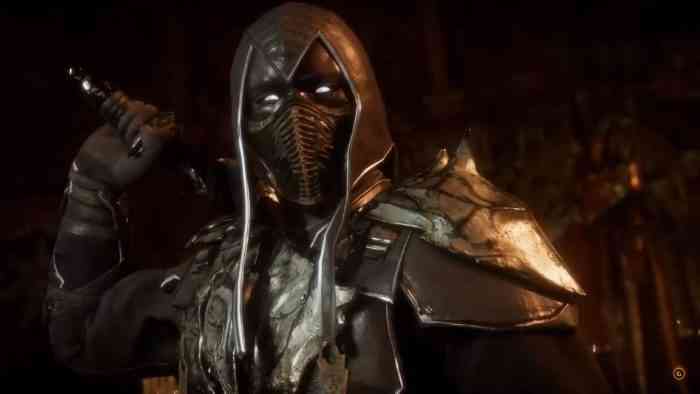 Mortal Kombat 11 looks better than ever, and those aren’t empty words. Next Apex Legends Season 1 Battle Pass: To Buy or Not to Buy?